 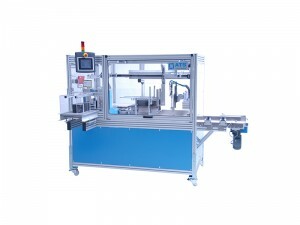 The fully automatic ATS US-2000 MLQ-DTS Ultra-Sonic Banding System accepts small boxed product directly from a production line and divides the product into two streams…. 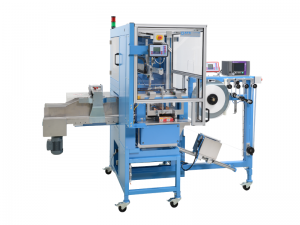 The compact ATS US-2000 PIC-STA stacking and banding system is ideal for in-line operation in the food, pharmaceutical and manufacturing industries. 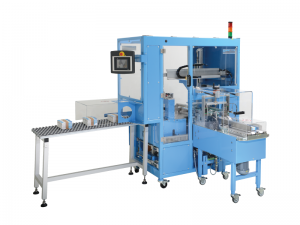 The ATS US-2000 SCB (upstacker) offers a new and better alternative for unitizing boxed product from food to manufacturing and pharmaceuticals. 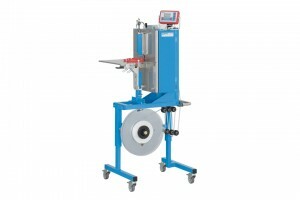 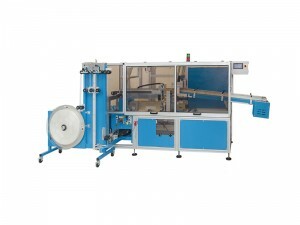 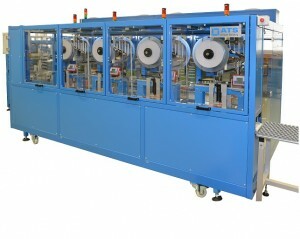 The ATS US-2000 RD-V Ultra Sonic Banding Machine is ideal for coils and product with an open diameter. 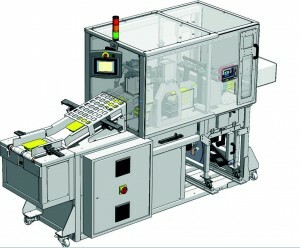 The ATS US-2000 SIB is a high-speed downstacking system that accumulates many types of products which are then pushed through an integrated banding system.